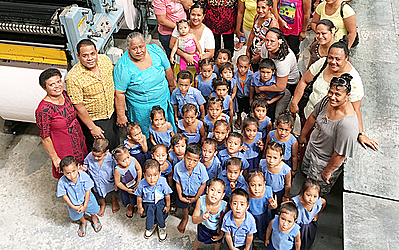 A pre-School from Mulifanua visited the headquarters of the Samoa Observer Newspaper yesterday morning. Principal Samu Feilo said the class field trip is part of their curriculum this term. “My students are learning about ways of communication this term hence why we are here this morning,” he said. “The students are learning about four different topics and ways of communications is one of those topics. Mr. Feilo went on to say that the students and parents have been looking forward to this trip. “They (students) got to meet the Editor Mata’afa Keni Lesa, the person they see on the editorial pages and that was just fantastic,” he said. Asked how the visit benefits the students, Mr. Feilo said the students got to see where the newspaper is produced. 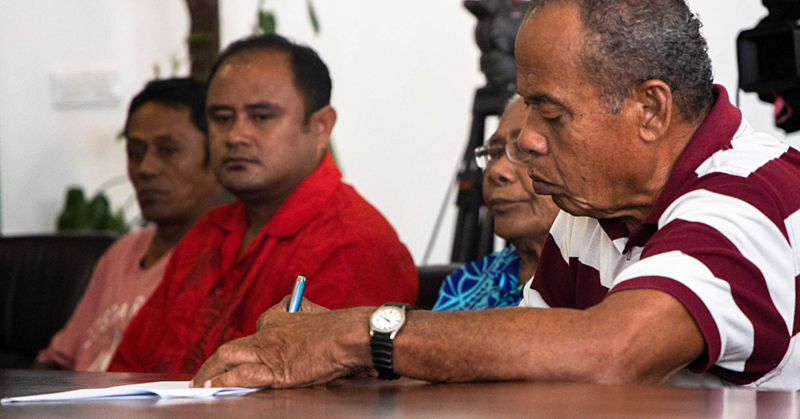 “They have been learning about ways of communication but coming here and seeing for themselves where the newspaper is produced is just fantastic,” he said. 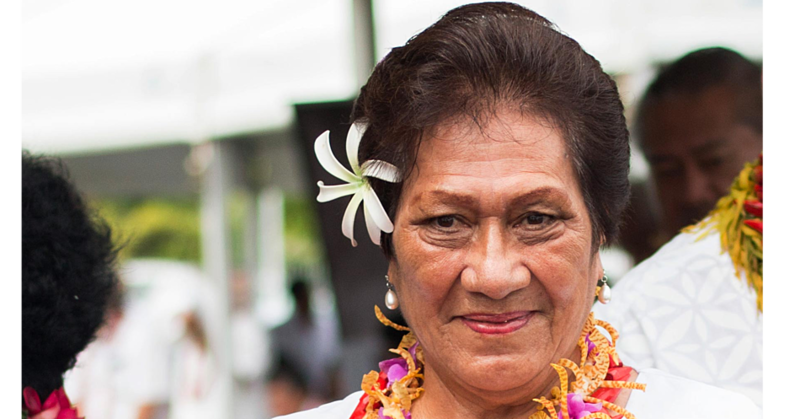 He added that this will not be the last time his school will visit Samoa Observer. 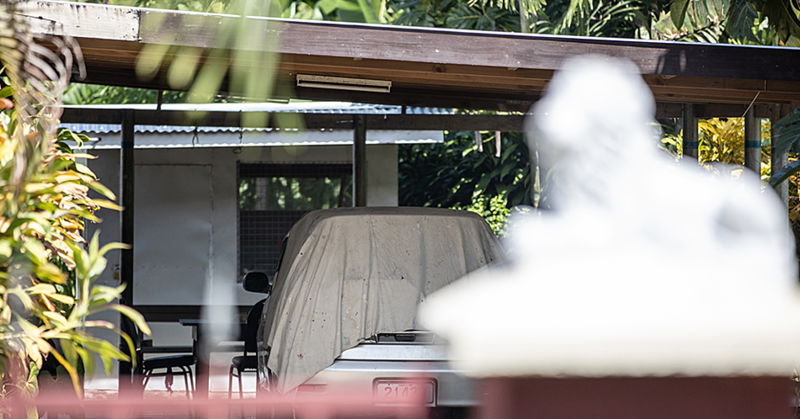 They also visited Radio Polynesian and TV1.